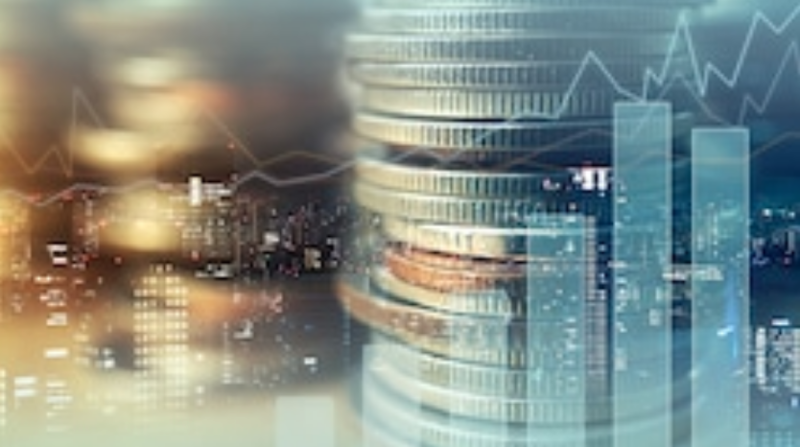 Crypto trading platform, Bittrex International, has cancelled its first public Initial Exchange Offering (IEO) for RAID tokens intended to take place today. The decision came after Bittrex learned startup RAID ended its vital partnership with e-gaming data analytics company, OP.GG. 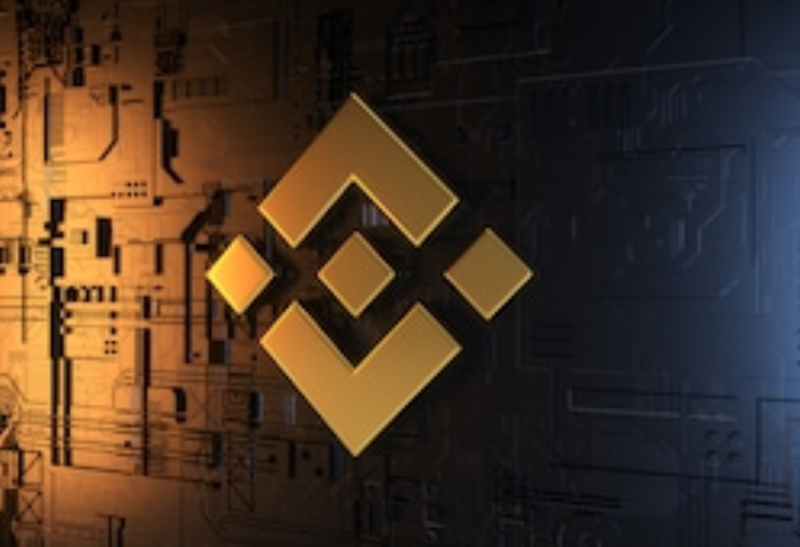 In a swift move to protect its users, the IEO to raise $6 million dollars was cancelled hours before its launch. It still remains unclear the true relationship between RAID and OP.GG as statements from both parties conflict one another. 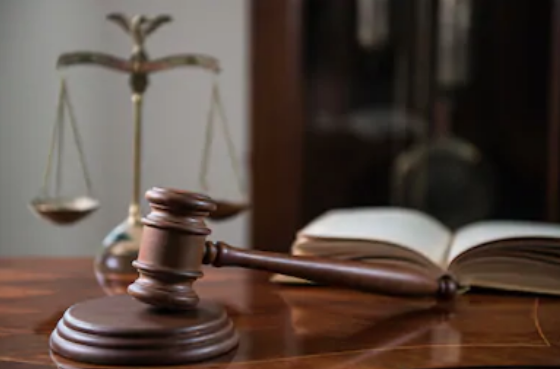 The Tokyo District Court found Mark Karpeles, the former CEO of the now dissolved cryptocurrency exchange, Mt. Gox, guilty of tampering financial records, but innocent of embezzlement and breach of trust. Karpeles was given a suspended sentence of two and a half years, and will not have to serve jail time provided he does not commit another violation within 4 years. 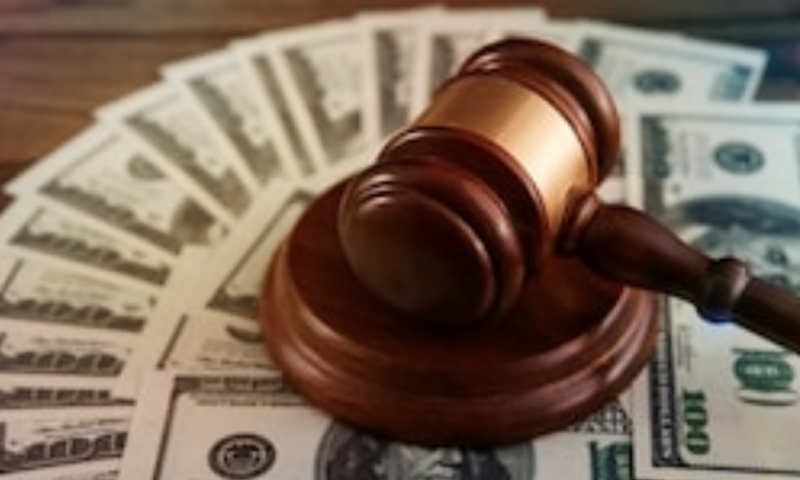 courts may see ICO’s differently than regulators. 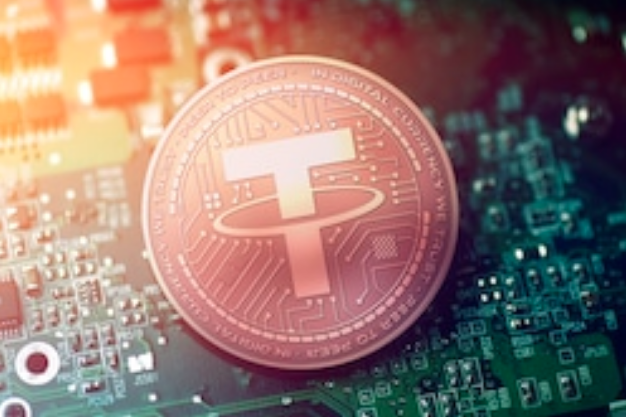 Tether has quietly updated their website terms stating that the dollar-peggedstablecoin, USDT, is backed 100% by “reserves”, not only fiat. These reserves collectively consist of traditional currency, cash equivalents, and other assets and receivables from loans made by Tether to third parties. 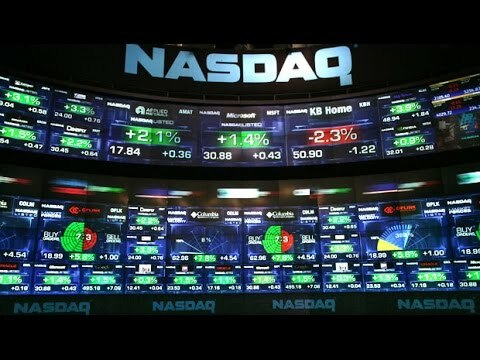 Nasdaq, has licensed its Nasdaq Financial Framework to Bcause, a cryptocurrency trading platform. Bcause will leverage Nasdaq’s technology for its spot trading activities such as clearing and “market surveillance.” Bcause’s spot market is set to launch during H1 2019. The Stock Exchange of Thailand (SET) confirmed it is building a digital assets platform that is set to launch in 2020. President of SET, Pakorn Peetathawatchai, advised the platform is part of their 3-year strategic plan between 2019-2021, focusing on developing infrastructure and a “one stop” digital capital market. 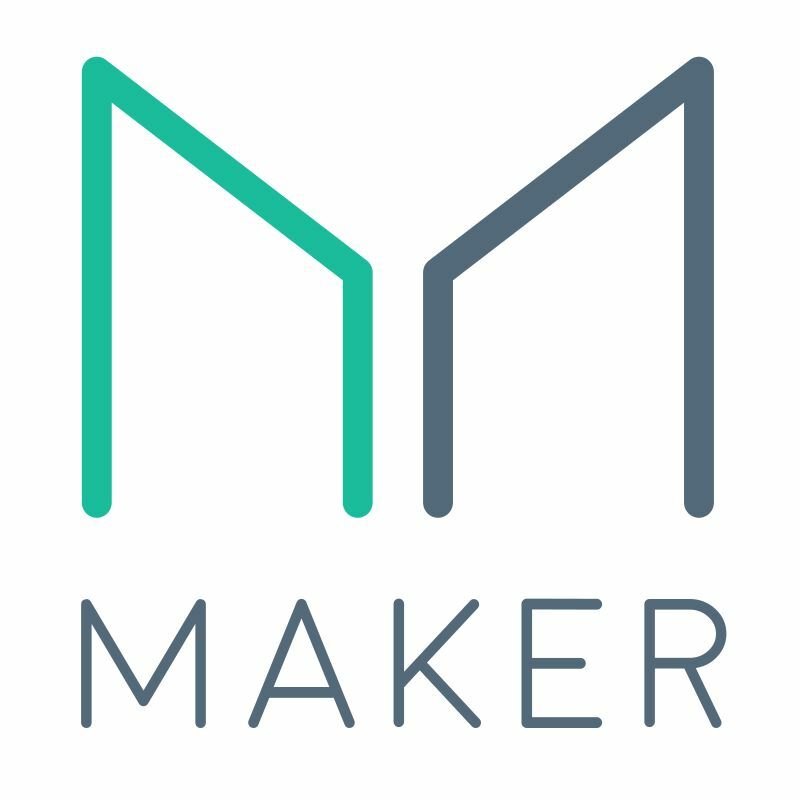 Coinbase Pro has added support for Stellar Lumens (XLM), the eight largest cryptocurrency by market capitalization. XLM trading will go through three stages – “transfer-only,” “post-only,” and “limit-only.” – before the fourth “full trading” stage commences. More details can be found on their official blog post. Coinbase Custody has successfully conducted its first over-the-counter trade (OTC) directly from cold storage. 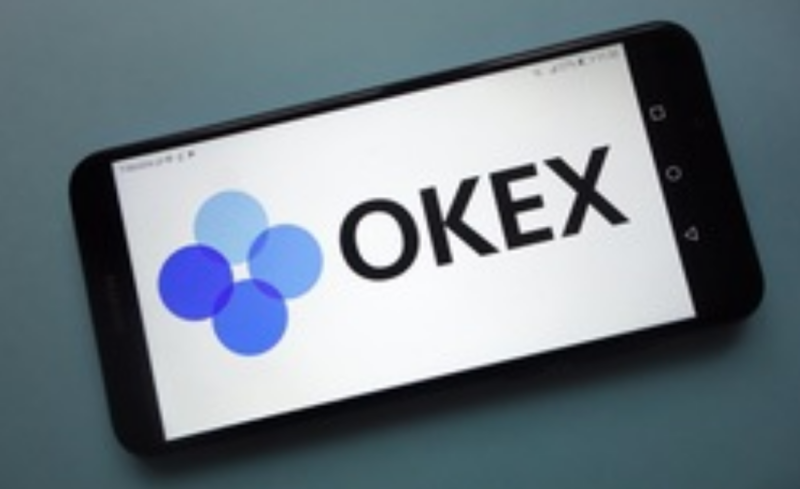 On their blog, the cryptocurrency exchange stated that Custody is now directly integration with the OTC desk at Coinbase Pro and allowed for the completion of the OTC trade. 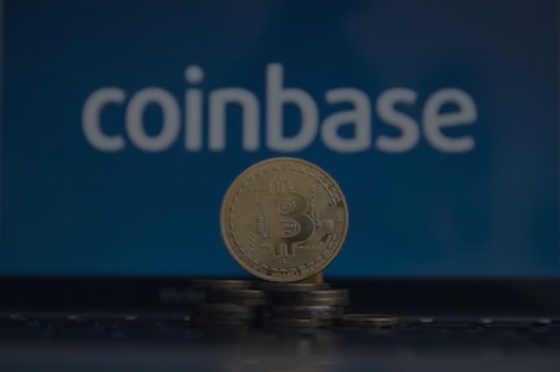 Coinbase’s OTC desk launched quietly last year and its services are offered to accredited investors in the U.S., Asia, and Europe. 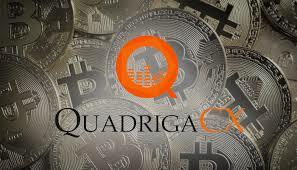 Gerald Cotten’s widow, Jennifer Robertson, revealed that the CEO of the Canadian crypto exchange, QuadrigaCX, had put personal funds into the exchange during its legal battle with the Canadian Imperial Bank of Commerce (CIBC) in 2018. The major bank froze five accounts holding a total of $21.6 million and as such Cotten needed a way to fund customer withdrawals. Trust Wallet, the official wallet of cryptocurrency exchange, Binance, now supports Ripple’s XRP token and credit card purchases. 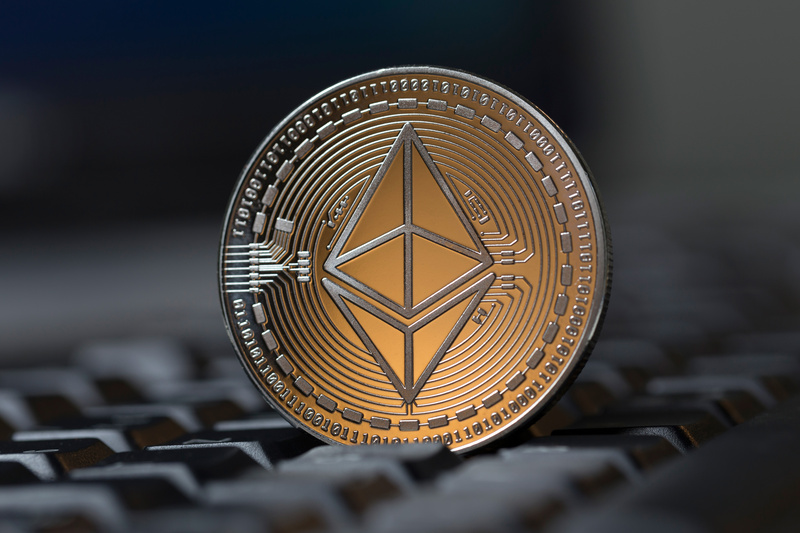 The wallet also currently supports bitcoin (BTC), ethereum (ETH), litecoin (LTC), bitcoin cash (BTC) as well as ethereum-based tokens such as ERC20, ERC223 and ERC 721. Users can now buy crypto directly with their credit cards, with payment being processed by Simplex. More details to be revealed on which major credit and debit cards will be accepted and if there are any fees associated. 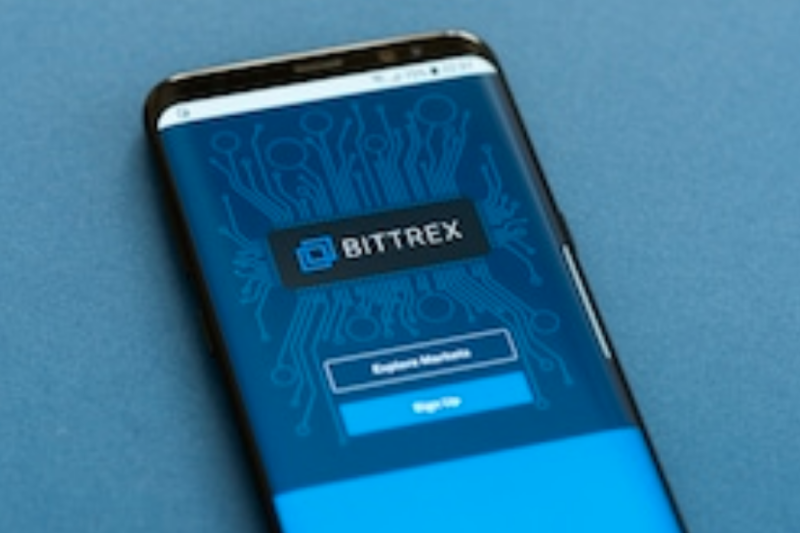 Crypto trading platform, Bittrex International, will be launching its first public Initial Exchange Offering (IEO) through its platform on Friday, March 15. 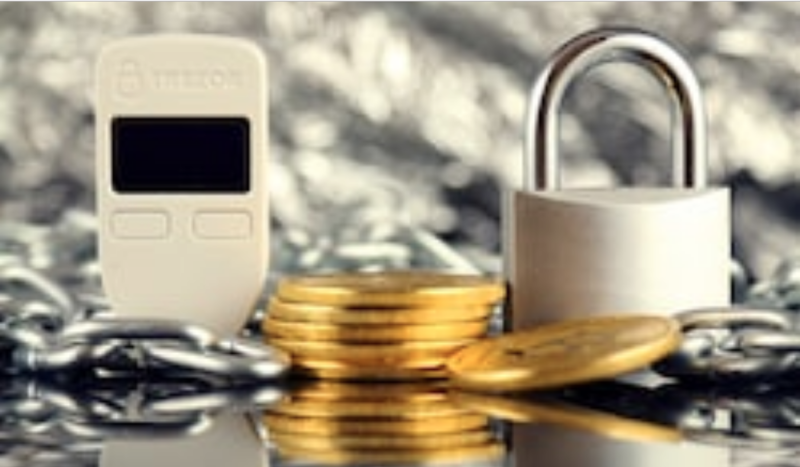 Bittrex users will be able to use bitcoin (BTC) to purchase RAID (XRD) tokens. There will be a hard cap of 17 billion XRD, worth $6 million dollars. RAID is a South Korean startup that is developing a blockchain-powered game data ecosystem. 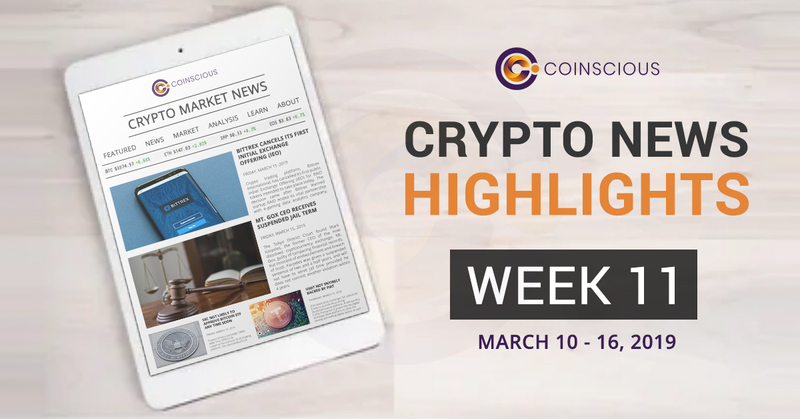 Full details of the IEO can be found here. 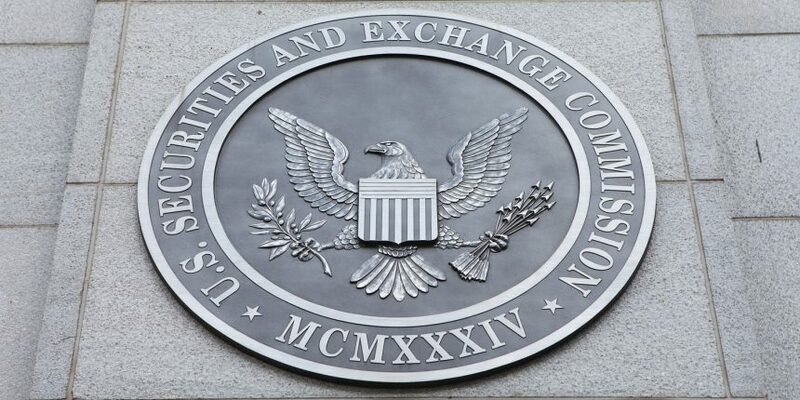 U.S. Security and Exchange Commisison (SEC) chairman, Jay Clayton, confirms staff analysis that ethereum and similar decentralized digital assets are not securities. In a letter to U.S. House representative, Tedd Budd, Clayton did not directly reference any specific cryptocurrencies, but rather stated he agreed with William Hinman, the SEC Director of Division of Corporate Finance, and his securities classification of crypto assets from June 2018. 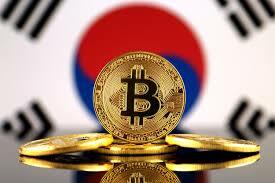 Ground X, the blockchain unit of South Korean messaging giant, Kakao Corp ,raised $90 million dollars through a private coin offering. Ground X has partnered with 26 companies – including game developer Wemade, video-streaming service Watcha, and unit of travel agency Zanadu – to run applications on their platform. 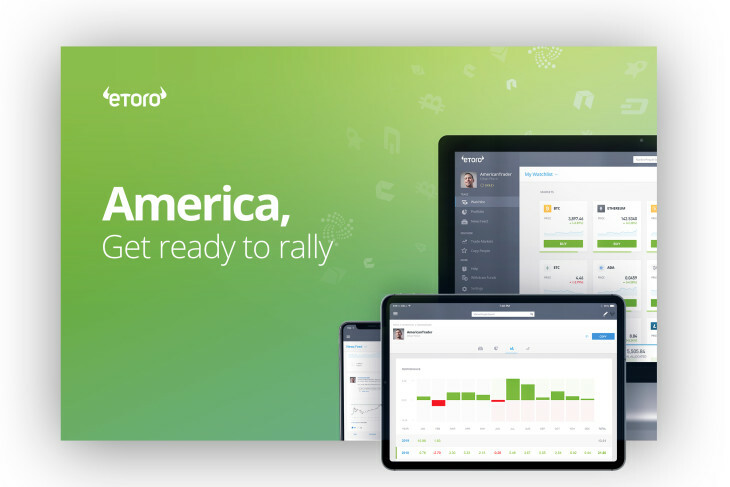 The platform is set to launch in June. 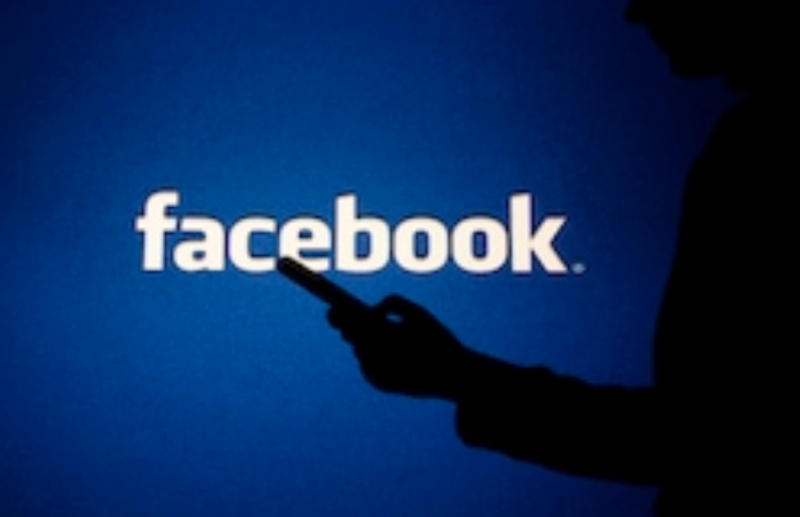 Barclays’ analyst, Ross Sandler, says the launch of Facebook’s digital currency, Facebook Coin, could add $19 billion dollars in revenue by 2021. Sandler asserts that this will be a huge opportunity for the company to grow especially with the inclusion of a payment method for its premium content. 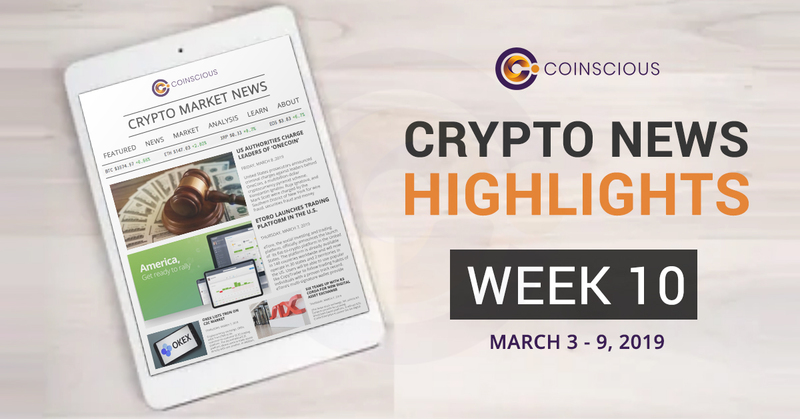 Facebook currently has 3 million users, but the crypto community remains divided by the social media giant’s potential launch into the crypto space. 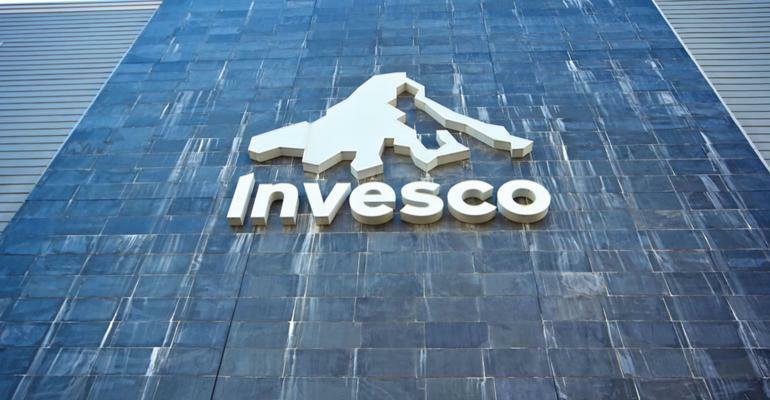 Invesco, partnered with London-based investment firm, Elwood Asset Management, to launch a blockchain exchange traded fund (ETF) on the London Stock Exchange. 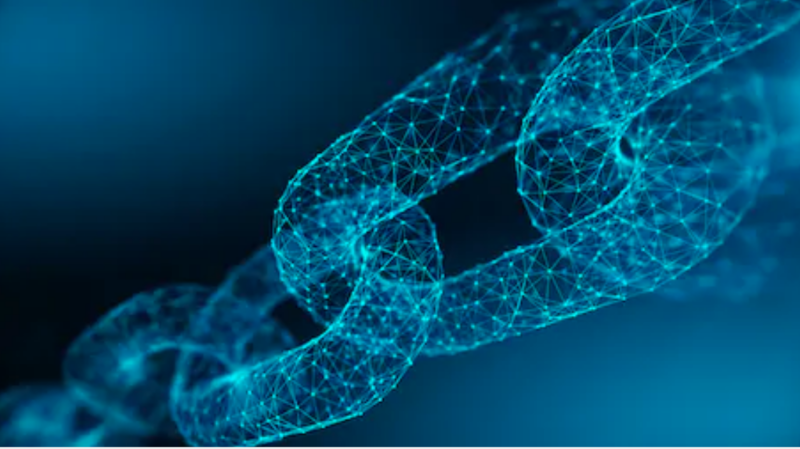 The new product, “Invesco Elwood Global Blockchain UCIT ETF,” targets companies with potential to generate real earnings from blockchain technology. 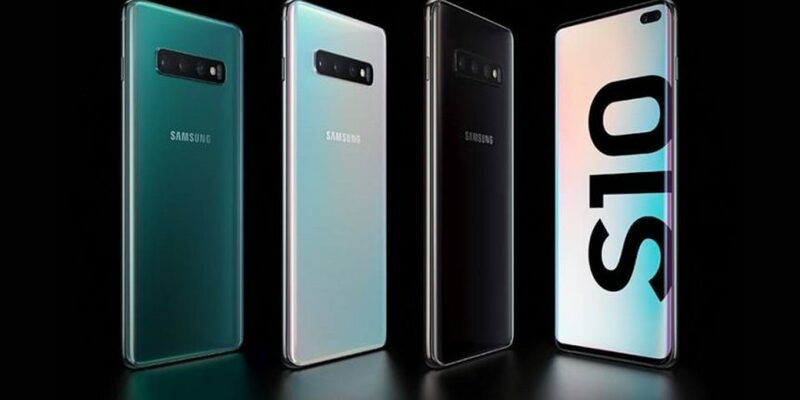 The Samsung Blockchain Wallet on the upcoming Galaxy S10 phone will not support bitcoin (BTC), despite pre-released images. Currently, the native wallet is only compatible with ethereum (ETH) and other ethereum-based ERC20 tokens. At launch, the wallet will also support 4 decentralized apps: Enjin, Cosmee, CryptoKitties, and CoinDuck. 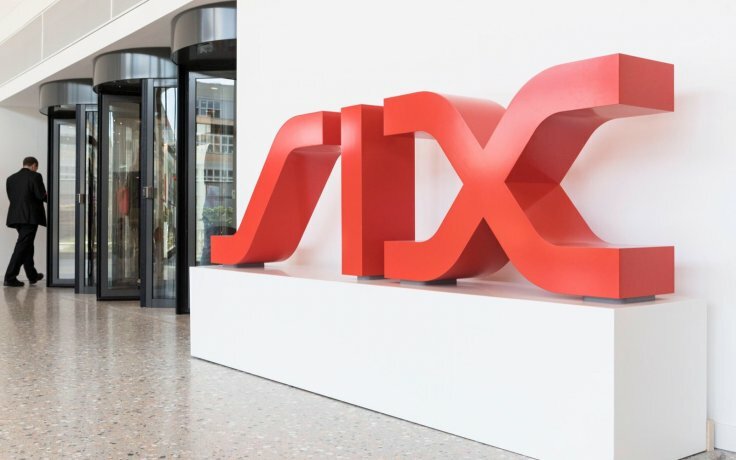 Swiss stock exchange, SIX, may soon introduce ripple (XRP) exchange-traded product (ETP) following the now live bitcoin ETP and ethereum ETP tickers, ABTC and AETH, respectively. 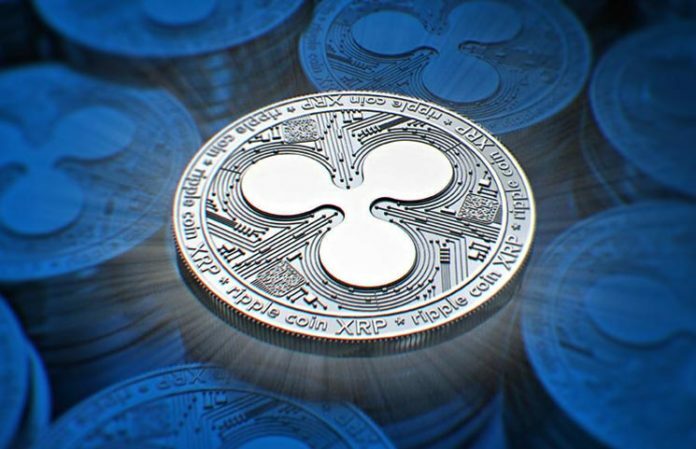 Amun AG, the crypto firm responsible for the existing crypto ETP listings on SIX, say they’re optimistic XRP ETP will be launched within the next two months under the ticker AXRP.